The soft velvetiness attracts your stare, you would like to touch this roughness, the blurred shadows mesmerize your eyes,. 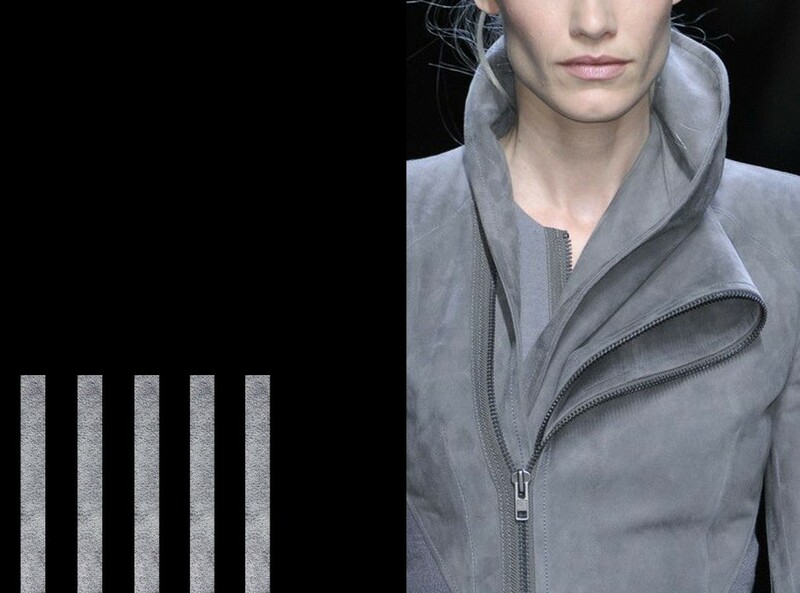 You do not care about practicality, you can not resist this texture. Suede is your favorite stuff. 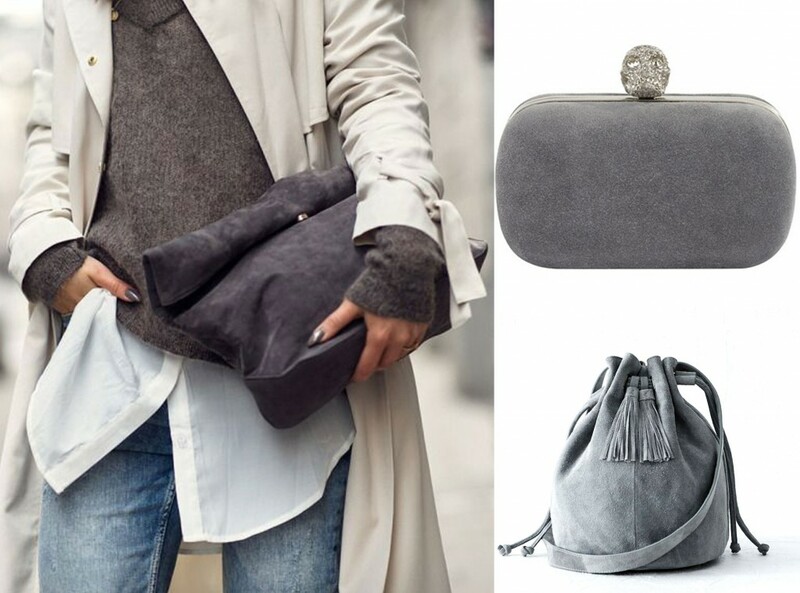 From all color range of suede’s things your hand stretches to grey. If you feel same, then you know what I mean. What texture could look more elegant and not flashy, but in same time could declare of itself with the dignity? It does not matter what things of this stuff in front of us, either shoes, bag , or gloves, jackets for women or men. They say about its owner, only one – «great taste!». The grey color does not mean gloominess,greyness and monotony here. In this case it is a sign of style. It is fully consistent with the principle that George Bryan Brummell, the most famous dandy of all times and the legislator of men’s fashion for two centuries ahead – «conspicuous inconspicuousness». 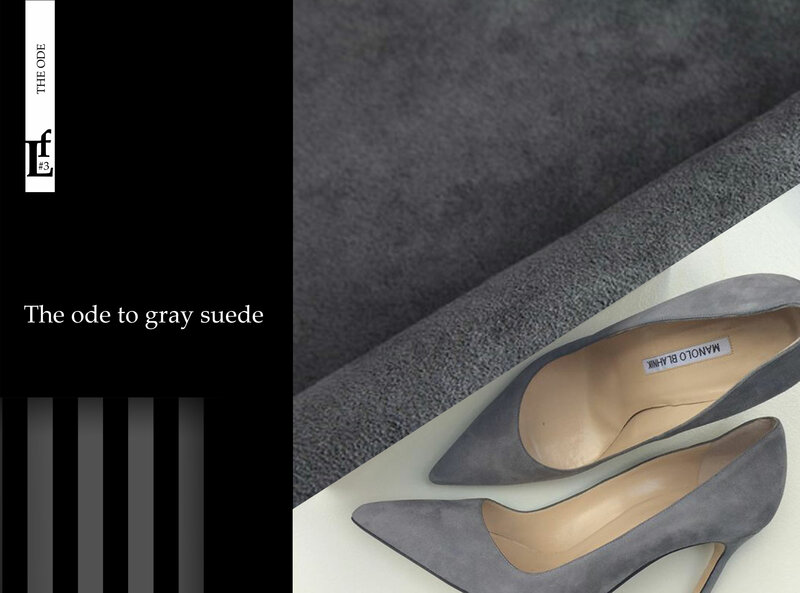 The grey suede just reflects this affirmation perfectly. You will never be unnoticed with some things of this noble material. Grayscale is incredibly huge, and everyone can find their own tint from cold-steel to delicate pearl. Robert Montesquiou, a poet, a writer, an esthete, another bright representative of dandyism, adored gray. He knew how to choose the shades of gray in his suit. In one of his residences he had a room entirely decorated in tints of grey. 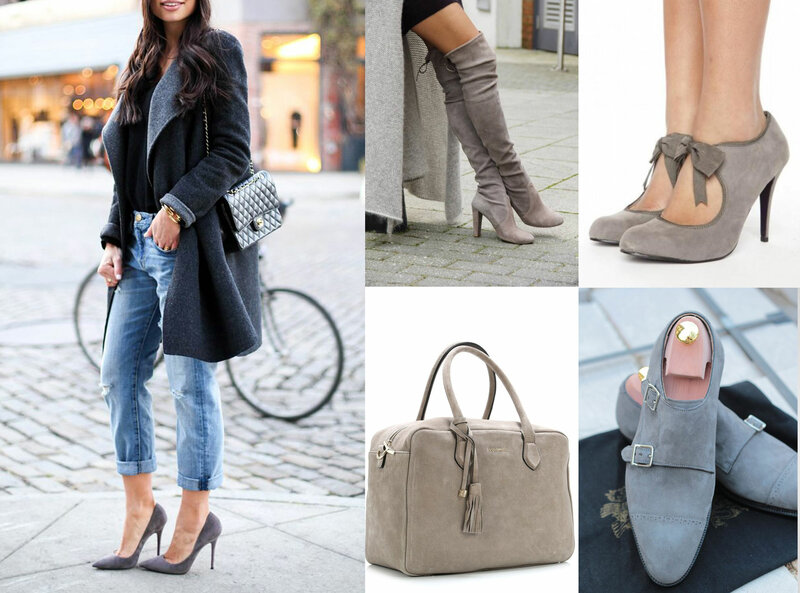 It’s hard to describe the love and the desire to possess objects of gray suede, it is somewhere in the subconscious, you want it and nothing could distract you of it. That’s the point.